Could the European Commission or EU member states have done more to detect Volkswagen's cheating on emissions test? More and more evidence is pointing in that direction. According to documents seen by this website, as well as a separate investigation by a Dutch magazine, there were suspicions of fraud well before the US Environmental Protection Agency persuaded Volkswagen Group (VW) to admit that it had used cheating software, known legally as defeat devices. Already in November 2010, the Commission's in-house science body, the Joint Research Centre (JRC), gave a presentation to civil servants of the Commission's environment and industry directorates. The slides of the presentation, seen by this website, discuss how to measure emissions outside the established laboratory test. In a slide that listed the weaknesses of the current lab test, the JRC said that it provided “No protection against cycle beating” - another way of saying it was not protected against those that were gaming the test. Dutch journalist Vincent Harmsen acquired a summary of that meeting via a freedom of information request. He referred to them in an article published on Monday (20 June) in Down to Earth magazine. The environmental magazine is published by non-governmental organisation Friends of the Earth Netherlands but editorially independent from the green lobby group. It has also published the documents online. 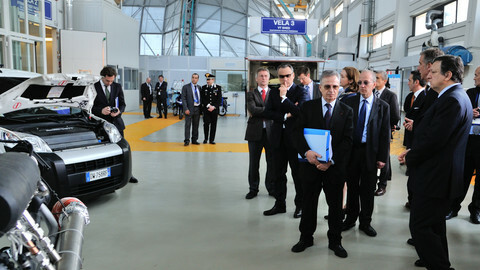 The summary of the 2010 meeting, written by the commission's industry directorate, said that one of the tested cars was acting strangely and suggested that a “defeat strategy” could be the reason. If true, that puts recent statements made by JRC director of policy support Delilah Al Khudhairy into a different light. Al Khudhairy told members of the European Parliament's dieselgate inquiry committee in April that there was “no concern” or evidence that carmakers had installed defeat devices. “The JRC did not have any concrete information that car manufacturers applied illegal defeat strategies at any point in time,” the JRC said in a written statement. Another finding from the Down to Earth magazine concerned an e-mail from Karl Falkenberg, director-general of the commission's environment department, to his counterpart at the industry directorate, Daniel Calleja Crespo. As early back as November 2014, he asked Calleja to investigate the discrepancies between nitrogen oxides emissions in the lab and on the road. "Like myself, you must have been made aware of a recent study which ... shows that for the new Euro 6 standard once again diesel cars produced on average 7 times more NOx emissions than allowed by the type approval standard," Falkenberg wrote in his letter. Falkenberg said he thought car companies were acting illegally by switching off the emissions control system at certain temperatures or if the vehicle needed more power. "We continue to believe indeed that DG ENTR [directorate-general enterprise and industry] should investigate the regularity (and if confirmed demand corrective action) of certain current practices documented extensively by the JRC and others, e.g. that certain manufacturers deploy emission abatement techniques that are switched off at low temperatures or when the vehicle needs additional power." According to the letter, it was not the first time Falkenberg had asked for an investigation. But Calleja did not grant his request. It follows the emergence of a letter exchange between their superiors in 2013, published by the FT last year. Then environment commissioner Janez Potocnik expressed his “widespread concerns that performance has been tailored tightly to compliance with the test cycle in disregard of the dramatic increase in emissions outside that narrow scope”. 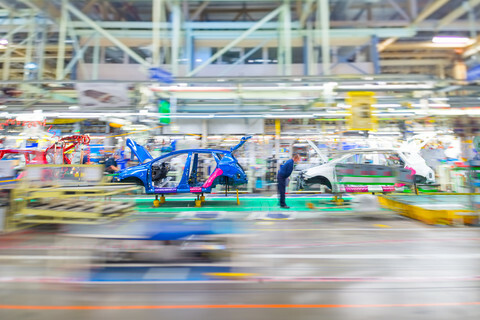 This website has also received information about an exchange between the JRC and Volkswagen in 2011 and 2013 that showed the JRC's weak position vis-a-vis the German industry giant. 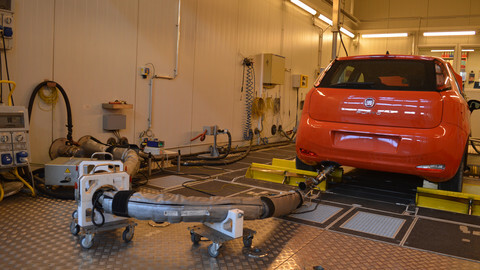 The JRC had tested the emissions of a Volkswagen Passat in the Euro 6 category with a portable emissions measurement system (PEMS). 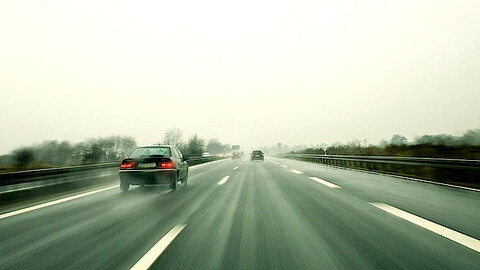 It found in 2011 that the tested model showed nitrogen oxide levels on the road far above the Euro 6 limits. The car JRC had tested in 2011 was apparently borrowed from VW directly, which is a markedly different approach from the US Environmental Protection Agency, which rents cars independently from the manufacturers. Peculiarly, the JRC asked Volkswagen if it could share the results of the PEMS test with member states. 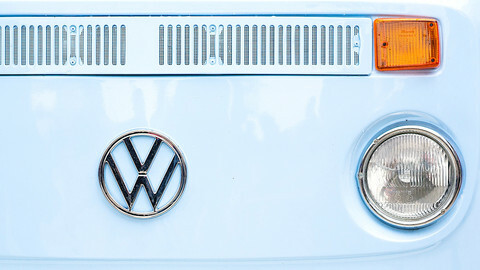 VW granted JRC the permission to share anonymised data. 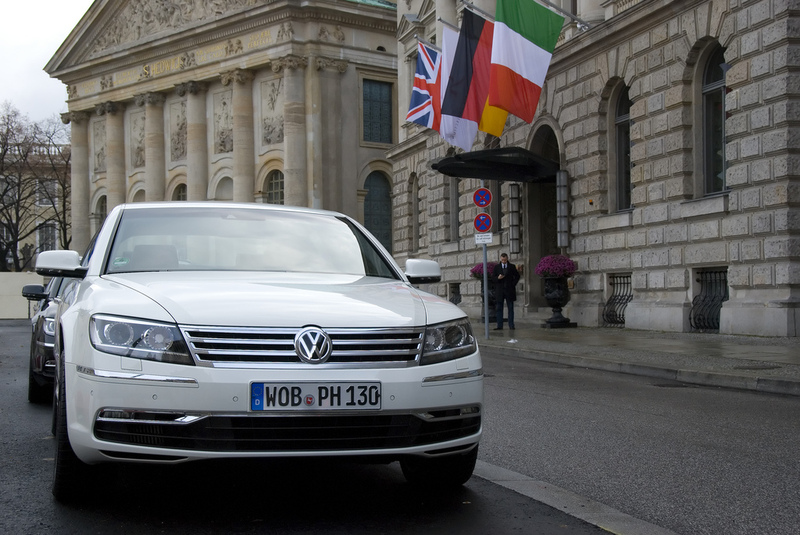 Between August and November 2012, the JRC carried out another test of a Volkswagen Passat. At a meeting in September 2013, the JRC asked VW for permission to share its results with the Netherlands Organisation for Applied Scientific Research (TNO) and the Graz University of Technology. Volkswagen gave the approval and later also told JRC the car company approved the request to share the results with the newly set-up real driving emissions task force of member states' technical experts. However, VW insisted that the German company be consulted before JRC shared its findings with anyone outside of this taskforce. The European Commission has always said since the Volkswagen scandal broke that it had “no indication” that car firms were gaming the system of emissions testing. Spokeswoman Lucia Caudet repeated this stance at Monday's daily press briefing of the EU commission. The EU's Joint Research Centre did not have the mandate to check for the illegal software, known as defeat devices, its representative told MEPs. 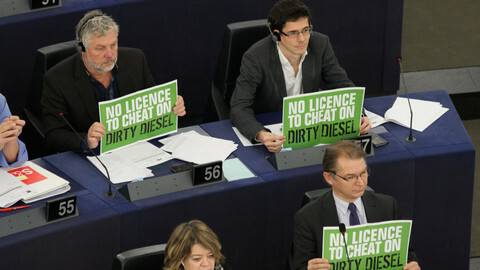 EU industry commissioner Bienkowska may have misinformed MEPs, by saying the Commission had "no indication" that car manufacturers were gaming the system. It was the first time that the European Commission officials appeared on the witness stand, but their lack of clear answers left MEPs frustrated and disappointed. The Joint Research Centre said in 2012 that a diesel vehicle was emitting much more nitrogen oxide (NOx) when the outside temperature was different from the laboratory parameters.